The skin around your eyes requires special attention because it’s the most sensitive part of your face. 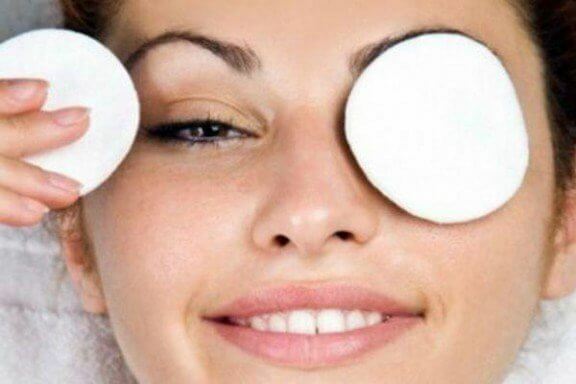 If you didn’t know, you can actually use essential oils to lighten dark circles under your eyes, so read on and find out how. Do you have dark circles under your eyes? Are they bothering you and making you look tired and older than you are? 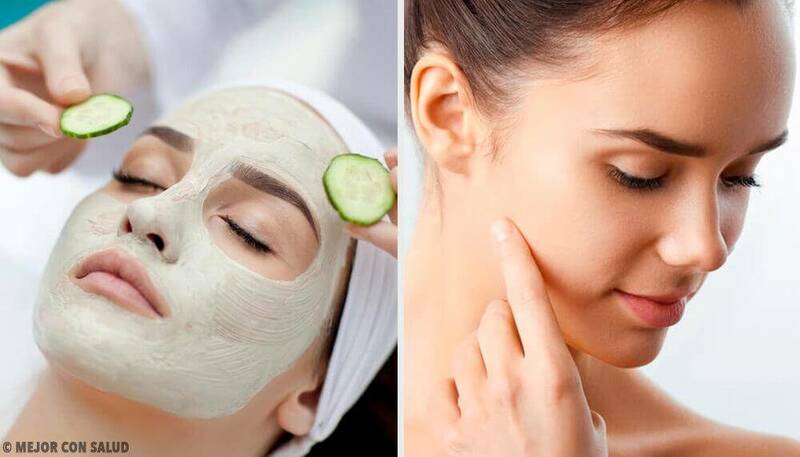 Well, continue reading to find out about six essential oils that have the power to lighten dark circles — and in a short time. Maybe you sleep fine but still have dark circles under your eyes; if so, then your skin is probably extra sensitive. 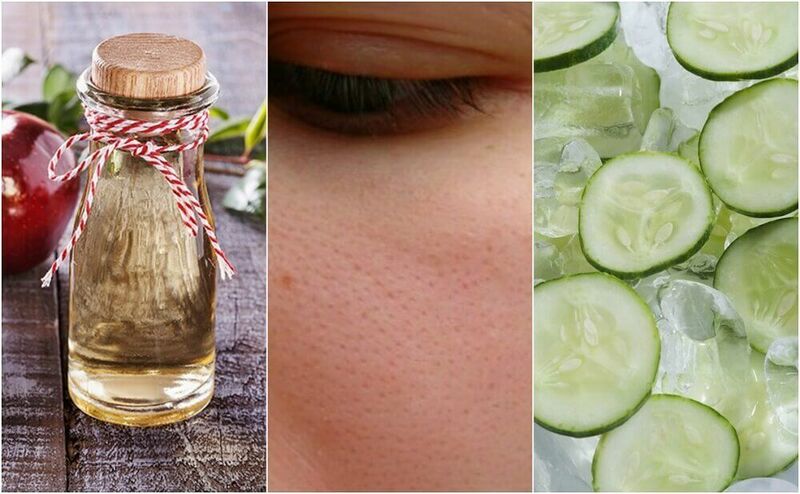 Natural remedies can address this problem and moisturize your skin, especially the skin underneath your eyes. You get dark circles under your eyes because there are few oil glands in this area, so it tends to get dry. That makes it more sensitive, and when the area is exposed to the sun, undereye bags form and the skin darkens due to excess melanin production. Almonds are extremely nutritious, but also medicinal. They contain oleic acid, which makes them good for your heart, like all nuts. There are bitter almonds and sweet almonds; the latter is what we use most often find in the kitchen and in skincare products. Almond oil moisturizes and lightens skin. 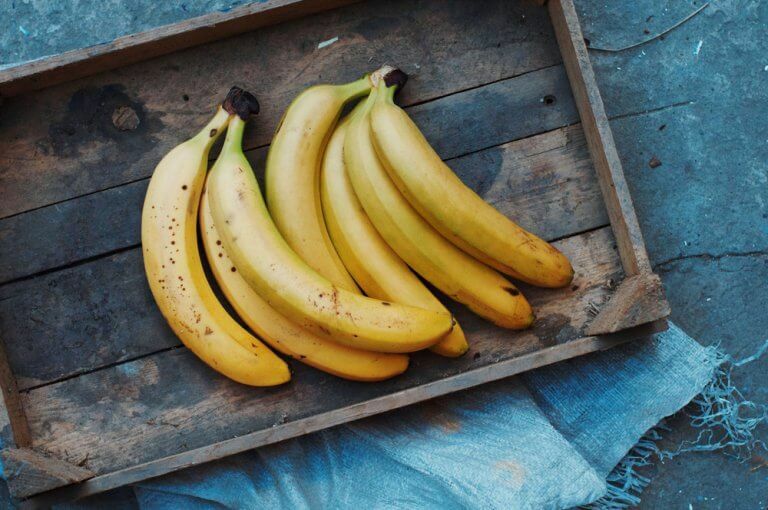 It contains fatty acids, water, protein, fiber, iron, potassium, and vitamins (A, B, C, D, and E). Due to all of this, it’s an excellent oil for lightening dark circles under your eyes. 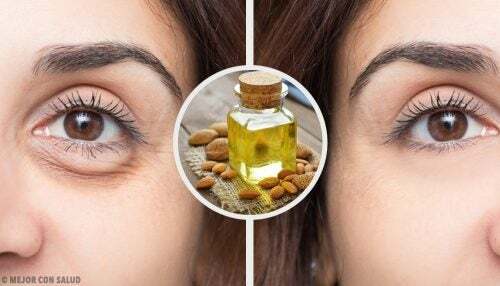 With two or three drops of almond oil on your fingertip, very gently rub it on your dark circles. Repeat every night before bed and then wash your face like normal in the morning. Be consistent if you want to see quicker results. Argan oil is a regenerating, antiseptic, and antifungal oil chock-full of antioxidants. It moisturizes and softens your skin and hair, as it contains vitamin E and omega 3, 6, and 9 fatty acids. Argan oil is perfect for lightening dark circles under your eyes. 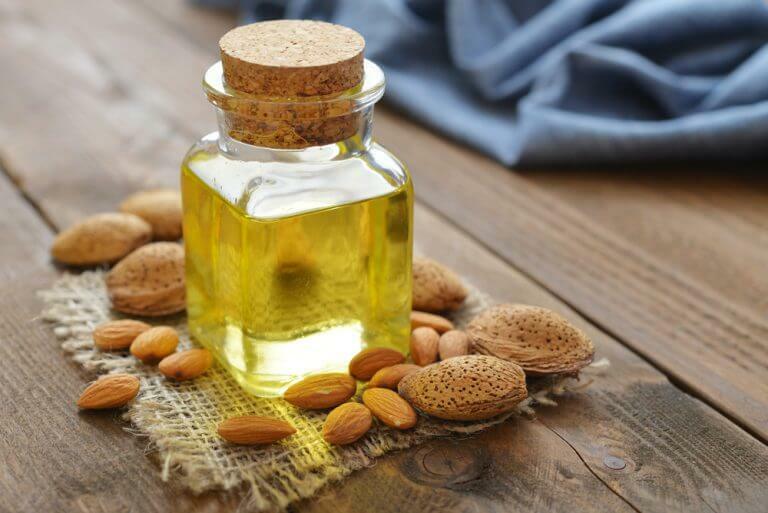 Just like with almond oil, apply three drops of argan oil with your fingertip every night before bed. Remember to wash your face to make sure it is free of makeup and contaminants before you apply the oil. Fennel has detoxifying and diuretic properties. It has the ability to improve your digestion, get your blood flowing properly, and keep your skin elastic. Fennel seed oil contains protein and vitamins A, B, and C.
While fennel seed oil is very good for you, it’s not good to use too much. In large quantities, it can be toxic, so use with caution. Apply three drops to the dark circles under your eyes, using your fingertip and very gentle movements. We recommend using fennel seed oil at night, 3 times a week max. Olive oil contains antioxidants. Consuming it helps prevent cardiovascular problems, reduces constipation, and lowers a person’s risk of complications if they have diabetes. When used topically, it is very moisturizing and regenerating. It contains high levels of oleic acid. Apply olive oil compresses to your eye area for a few minutes. Then remove and leave the oil on overnight. In the morning, wash your face like normal. Rosehip oil is one of the most widely used oils in beauty and skincare products. One reason is that it’s rich in fatty acids, antioxidants, and vitamins. It slows down the aging process, lightens sun spots, moisturizes your skin, stimulates your circulation, and strengthens your immune system. Thus, the dark circles under your eyes can be lightened with rosehip oil. Cleanse your face well to allow the oil to absorb better. Place two or three drops on your fingertip and apply gently to the skin underneath your eyes. Lavender oil is amazing: it’s anti-inflammatory, antifungal, antidepressive, antiseptic, and antibacterial. It’s also a natural pain-reliever and detoxifier and has the power to improve your circulation and heal your skin. Mix two drops of lavender oil with a bit of water to make a natural remedy for the dark circles under your eyes. Apply every night before bed and rinse off in the morning. Any of the above essential oils is an excellent way to lighten the dark circles under your eyes. Use them consistently for best results. 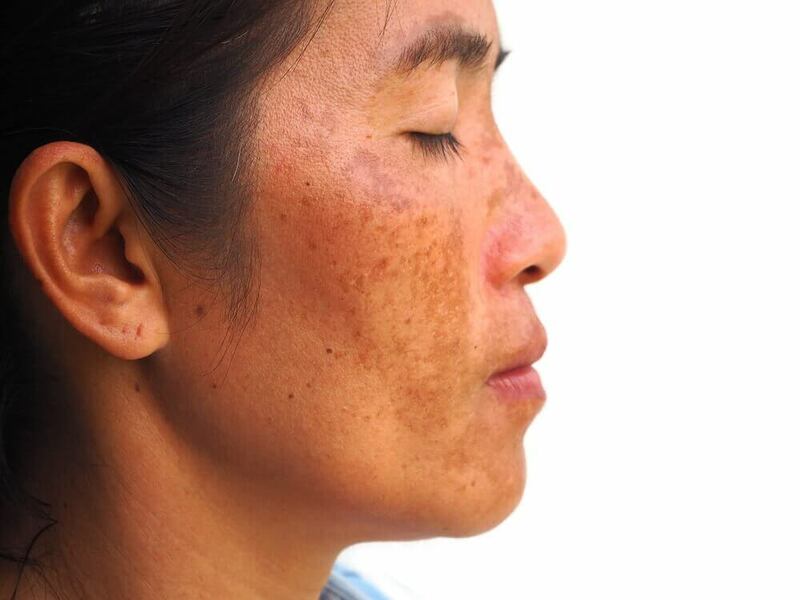 Remember that you will also need to wear sunscreen every day on your face and neck. The skin around your eyes is thinner than the rest of your face, so take good care of it.